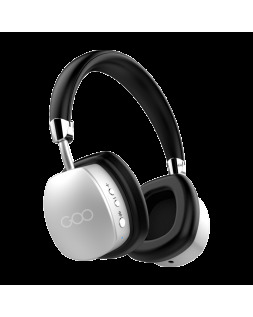 Content: Goo's wireless headphones are ‘the’ must-have accessory for enjoying your music while on the move. If you enjoy running in time to music, go for Goo Air Bone - designed with athletes in mind. Hear your music through bone conduction while retaining situational awareness for greater safety. Discover all our Bluetooth wireless headphones tailored to your needs. 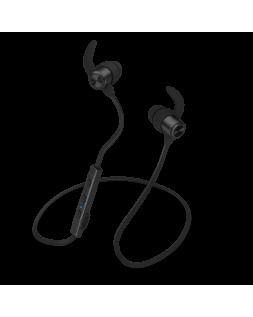 As part of a highly active professional and personal life, wireless headphones are a wise choice. 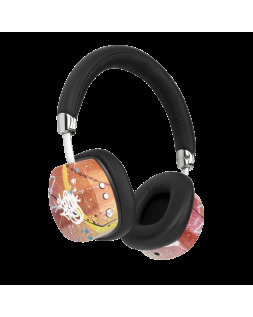 Equipped with Bluetooth technology, they're especially light and recharge in just two hours. 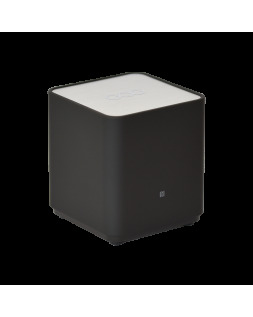 Listen to amplified music in your office, in your car, or while on the move with a portable speaker. 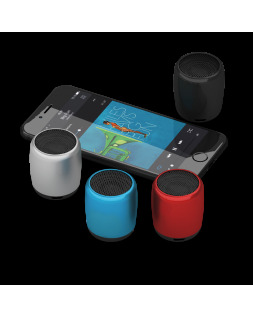 Our Bluetooth speakers are incredibly compact and pair with your smartphone to bring you top quality stereo sound. Not forgetting our mini Bluetooth speakers that let you enjoy four hours playtime. Goo's portable speakers are compatible with all Bluetooth-enabled devices.